Your #1 Culver City Chiropractor! Proudly serving new patients in our Culver City chiropractic office. Choosing the right Chiropractor is an important choice to make. Dr. Rodriguez and his staff are trained on the latest chiropractic treatments & technologies. 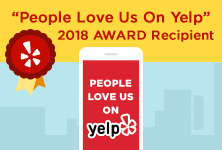 We are considered by many to be the best chiropractor in Culver City. 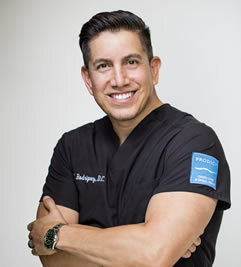 Dr Rodriguez has over 15 years experience in the chiropractic field. Specializing in spinal decompression and pain relief, Dr. Rodriguez and his staff can assist you on your path to healing. Our Culver City chiropractic services have helped patients with a number of ailments, from ergonomics related to sports injuries and everything in between. There is no reason for you to have to live with your chronic or acute pain, we are here to help you at Prodigy Chiro Care. We make chiropractic care very affordable, and we have flexible payment plan options to make sure you have access to the best care. We have successfully helped many patients with a number of different ailments as you can see below. This is by no means an exhaustive list. The bottom line, if you are in pain, book an appointment today and let us help you. 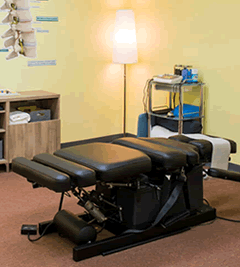 We look forward to servicing you as your #1 chiropractic clinic in Culver City.